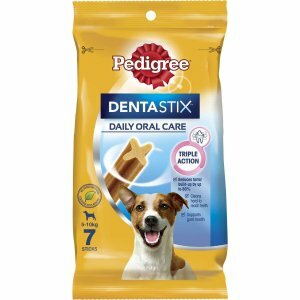 Reward your dog with dog treats and dog chews. 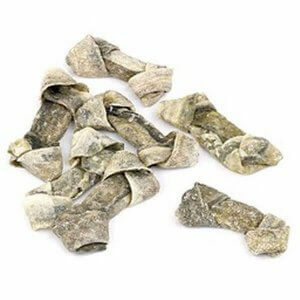 Select from our range of vitamin dog drops to rawhide chews and pig’s ears. 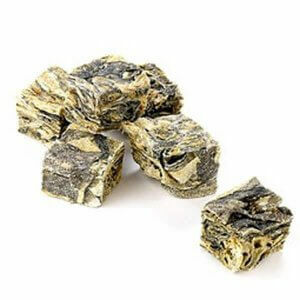 Bravo bones and knuckle bones are the longest lasting bones that are edible that we have for sale. 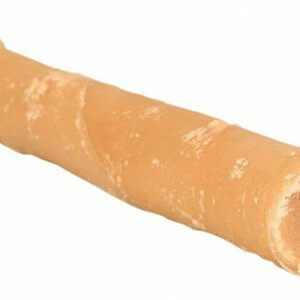 Nylabones are dog bones that dogs cannot eat but still insist on chewing on. Dog treats should not make your dog fat unless used excessively. Give treats to your dog for good behaviour.